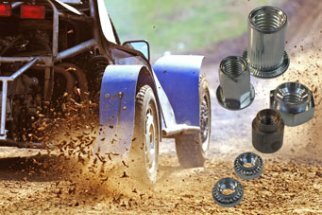 We are delighted to carry an ex-stock standard range of metric and imperial threaded inserts for use in the manufacturing and installation industries, in order to provide a robust thread in moulded/fabricated plastic components, where the softness of the substrate precludes a tapped thread. 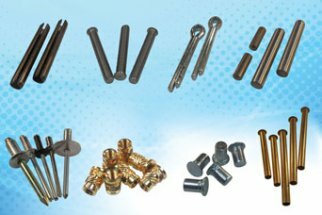 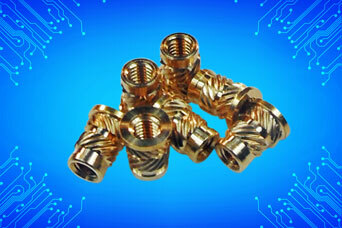 Expansion and self-tapping inserts are available in brass for use in plastics or in the case of wood, some composite materials and light-weight castings in aluminium or other alloys where steel and stainless self-tapping inserts can be supplied. 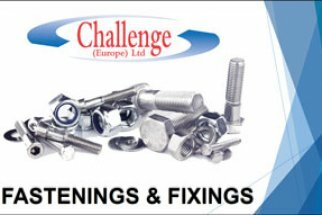 Inserts in die cast zinc, steel, brass or stainless steel may be push-fit or inserted by self-tapping thread cutting, others may be moulded in place – contact us for information.